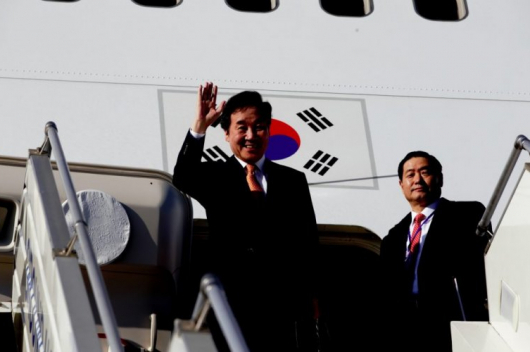 South Korean Prime Minister Lee Nak-yon is making an official visit to Mongolia at the invitation of his counterpart U.Khurelsukh. 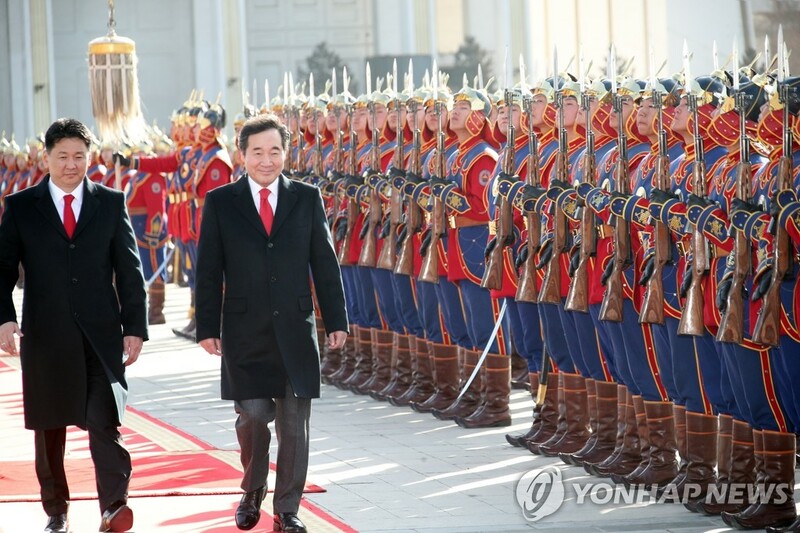 The South Korean Premier wore a Mongolian cashmere coat during the welcoming ceremony on Sukhbaatar Square, which is the heart of Ulaanbaatar and location of the State Palace. In appears that the coat had been specially made for Lee Nak-yon. Discussions appear to be going well. 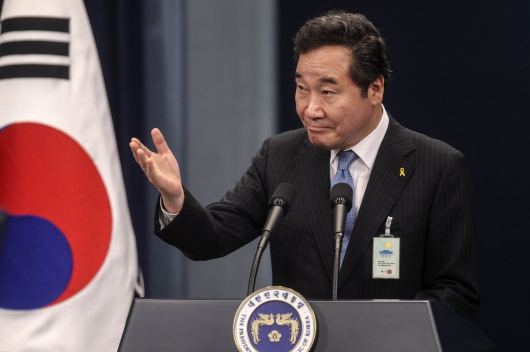 It is reported that the South Korean PM requested to extend a dinner meeting with U.Khurelsukh for an hour. 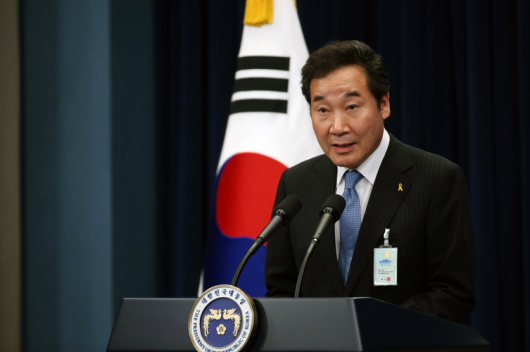 A year ago, Mongolian Prime Minister U.Khurelsukh visited Seoul and held warm a meeting with Mr. Lee Nak-yon. UB to Seoul by train!